Whatever is coming up will be revealed next Thursday May 8 at 2 PM CET on Unreal Engine Twitch TV Channel. Here's hoping for a brand new game and not just some sort of Unreal Engine 4.0 tech demo. Now if you will excuse me, I shall reminisce in the amazing music from the original UT made in UMX tracker format. 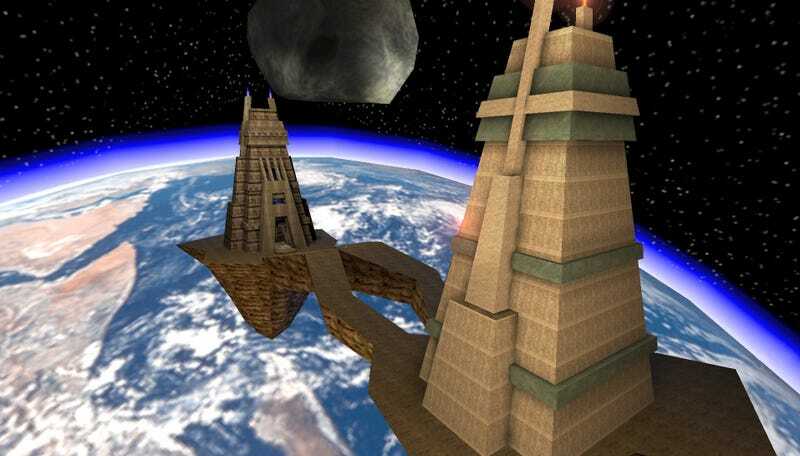 Any UT fans out here in TAYland or was I the only guy suffering from vertigo every time I jumped of one of the towers in Facing Worlds? *OMAKE* The history of Unreal Tournament.